This small extension wraps zlib to offer simple compression/decompression functions for GameMaker: Studio (1, 2) games. 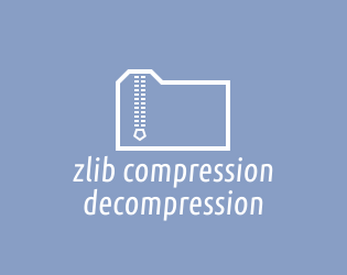 It allows to deflate/inflate sections of buffers, including support for compression levels and error handling. A manual is available online. Source code is available at BitBucket. Can be also downloaded on marketplace.